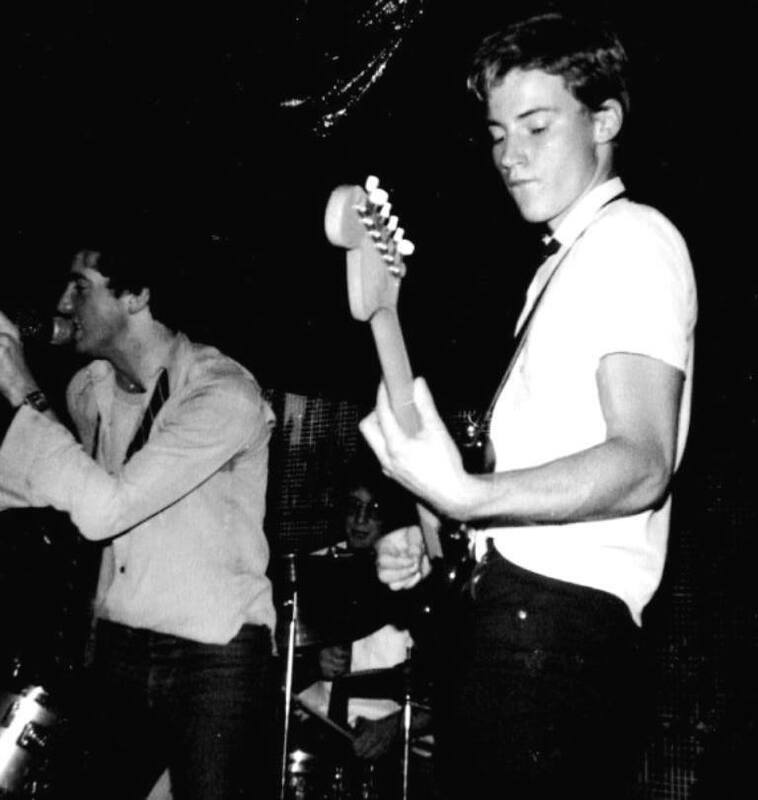 Rob Wellington has been making films and music since the mid-1970s, heavily involved Melbourne’s punk, new wave and post-punk scenes. He made film clips in the second half of the 1980s, which led to work at Apple US. Rob has won Australian and international awards for his work and is still making new media, music, and films.